Every girl wants an attractive hairstyle for her wedding because it's the most important time to be a bride in her life. That's why GameiCreate design this Indian Wedding Bride Hair Do Design And Spa Salon game for all those girls who want nice hairstyle. 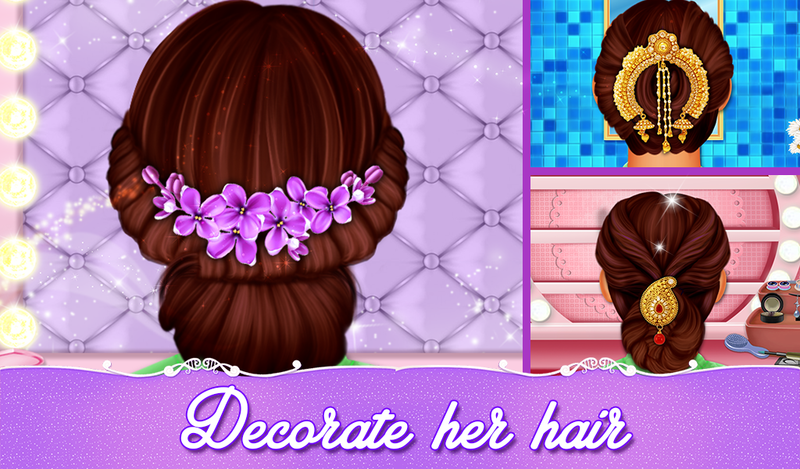 In this Hair Do Design game, our beautiful girl needs your help to design her hairstyle. It's a hair spa salon game, First of all, wash her hair using shampoo, conditioner and dry it properly. 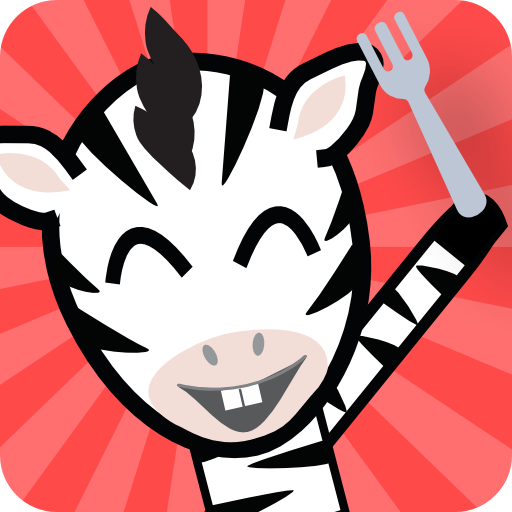 Then select a braided hairstyle and make it using your salon skills. And then use different hair color dyes, Gajra and hair decoration accessories to make her hair more stylish. 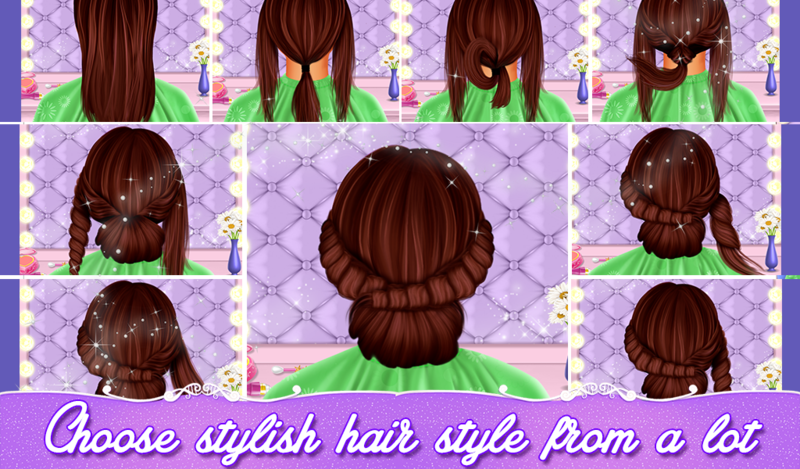 In this wedding salon game, we included different hairstyles that will look awesome in any event and it's very to create with this girls hair salon game. Play and enjoy this Indian Wedding Bride Hair Do Design And Spa Salon game and share it with your best friends and family members.